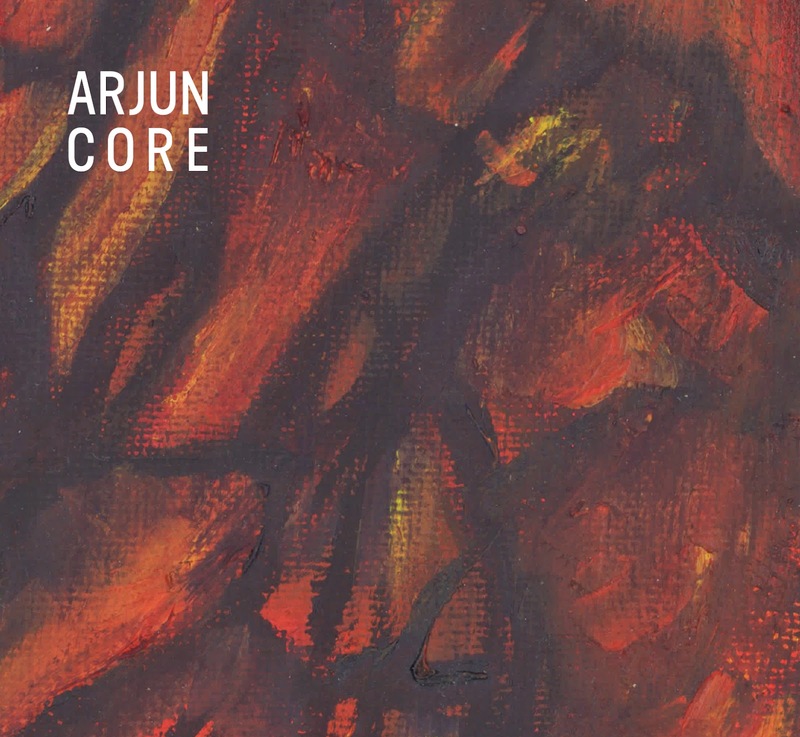 Arjun present their latest album Core. A trio of Eddie Arjun Peters on guitar, Lamar Myers on drums, Andre Lyles on bass form the jazz fusion group. This isn't your Herbie Hancock brand of fusion. The guitar-driven group also falls firmly in the rock genre. The sound the band creates is equal parts progressive, cinematic, jazzy and jammy. "Rocks" starts the album right off in the emotional side of things with a heavy, triumphant intro that leads into upbeat, plucky progression worthy of something Bela Fleck might write. While it's clear that Eddie Arjun Peters is the band's namesake for a reason, drummer Lamar Myers gets a pretty big piece of the action on this track. His fast and technical playing with his drumsticks immediately hooks you into the song. There is some wild variation throughout the composition, but "Rocks" wraps up right where it started. "Deep Impact" is an excellent follow-up to "Rocks." This track digs in and keeps the progressions in minor mode and the performances feel like there's more jamming going on. The rhythm section seems to breathe in sync to the rise and fall of Peters' improvisations. The title track, "Core," has an exciting guest musician. John Medeski (yes, that John Medeski) steps in on organ duties and helps elevate this track to a different level in a couple of different ways. His addition to the rhythm section throughout most the song creates a glue that ties trio together. But alternatively, his solo is a welcome counterpoint to Peters' lead guitar. "Crystalline" slows the album down and takes us toward more progressive and blues-y territory. "Lavalust" takes no prisoners starting out hot with a funky slap bass intro. This is probably the funkiest song on the album. Syncopation takes the spotlight, feeling like something George Porter or Leo Nocentelli wrote. Things get pretty psychedelic for a minute and the track opens up, giving a chance to feature the drums. This track is an overall down-home, barn burner with great riffs that stick in your mind after one listen. "Within You" feels very much like a jam band. Both the composition's progression and the style of Peters' guitar solos remind of Umphrey's McGee or possibly even Phish. Arjun is a band that fits firmly in the jam band/jazz/soul/funk circuit but they are also more progressive and deserve comparisons to bands like El Ten Eleven or The Sea and Cake. The guitar work of Eddie Arjun Peters is highly lyrical and that musical property is a high priority to the success of a purely instrumental group. The combo of a solid and expressive rhythm section in the form of Myers and Lyles and the artistic vision and technical prowess of Peters come together to create a very unique listening experience. The aesthetic the band creates will have an appeal to fans of many genres, but these days, aren't we all fans of many genres. It's a testament to Arjun's ability to transcends genres and styles that they understand both their music and the modern listener's taste. They are able to take a combination of many sounds and fuse it into one new sound that remains simple and pure. I love this post this is really great.